Downeast Medal Finals is pleased to welcome our new secretary, ML! ML started working in horse show offices back in 1996 while her daughter was just beginning to ride. Her show office work has included working with the NH Hunter Jumper Association in the 90s and early 2000s. She also worked with the Maine Hunter Jumper Association and Acton Show through the days the Maine Medal Finals were held at Pineland in New Gloucester. 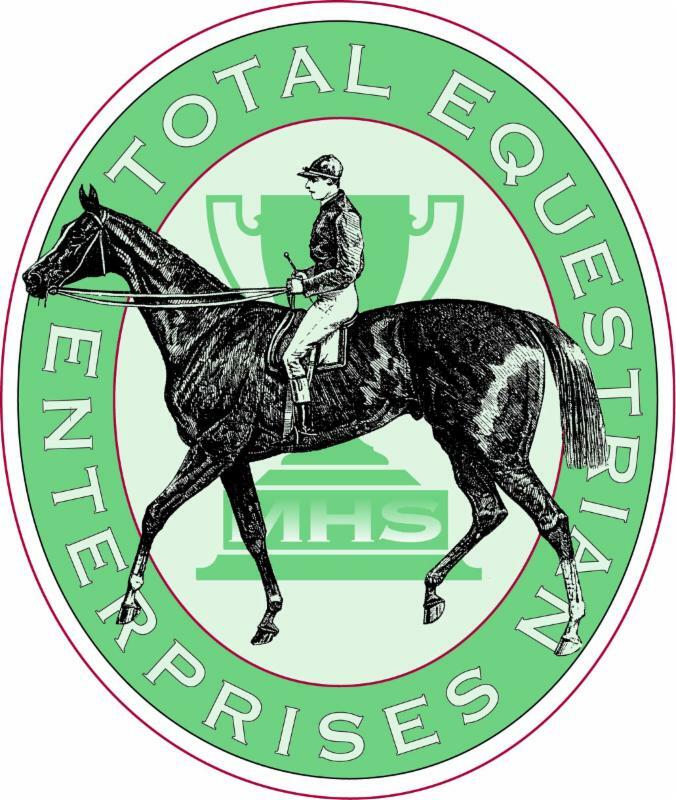 ML has worked many years with North Shore Horsemen’s Association, Myopia Hunt Club, Evenstride LTD, Castle Neck Farm, in addition to the Jumper Classic in Massachusetts and Senator Bell Farm in New Hampshire. She has travelled as far as Connecticut to spend three years working with the Westbrook Hunt Club show series. ML brings a wealth of experience to the Downeast team, and we are lucky she is coming out of retirement to join our inviting and fun show. 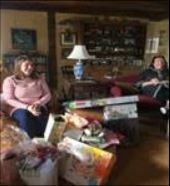 ML looks forward to returning to the show office with the help of daughter Dee Dee Wilbur, former Equestrian Coordinator at Kent School in Kent, Connecticut. Together they hope to make your Downeast Medal Finals experience a great one, from the time you check in at the show office to the time you check out. ML and Dee Dee will ensure everyone leaves with great memories of a terrific Medal Finals and successful show year. Vitamin E: Synthetic or Natural? Vitamin E (tocopherol) is an important fat-soluble vitamin that plays several roles in the body. Its most important role is as an antioxidant that works closely with its partners Selenium and Vitamin C to protect the body from the oxidative stress of exercise, illness and certain medical conditions. Through this mechanism, vitamin E serves to maintain normal neuromuscular function. Vitamin E also helps keep the immune system strong. It aids the body in properly using vitamin K, helping maintain normal blood viscosity. Too much vitamin E can be dangerous and may increase risk as well as interfere with the uptake of Vitamin A (over 10,000IU per day of Vitamin E). Main dietary sources of vitamin E are fresh green grass and supplemental forms. The required amounts of Vitamin E as set by the Nutrient Requirements for Horses 2007 for an 1100lb horse are in the table below. Normal reference ranges for plasma/serum concentrations of α-tocopherol in the horse are; >2 μg/mL Adequate; 1.5-2 μg/mL Marginal; <1.5 μg/mL Deficient. Vitamin E naturally exists in eight different forms (alpha-, beta-, gamma-, and delta-tocopherols and tocotrienols) each of which has slightly different activity in the body. Even though there are 8 forms of vitamin E, the most biologically active form of the vitamin is called alpha-tocopherol. Alpha-tocopherol is considered the most active natural form because it is the preferred form of vitamin E transported and used by the liver. Synthetic vitamin E does not come from a natural food sources and is generally derived from petroleum products. 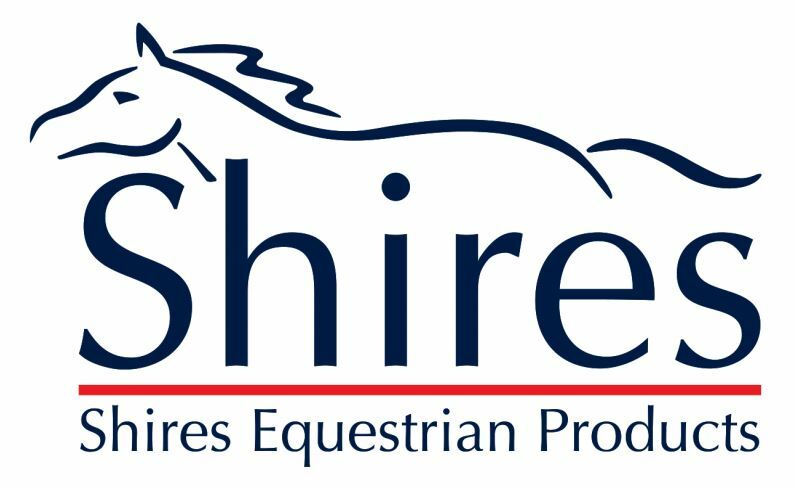 Synthetic vitamin E (dl-alpha-tocopherol or any variation starting with dl-) is found in most supplemental vitamin e sources fed to horses. Synthetic vitamin E, due to its chemical structure, is only about 12% as potent as natural vitamin E. It is also not as bioavailable (meaning easily used by the body) as its natural counterpart, decreasing overall absorption and utilization of the vitamin. Some studies have shown that three times more synthetic vitamin E is needed to equal the biological activity of natural vitamin E. Synthetic vitamin E is also excreted faster than the natural form, so it doesn’t have as much time to get into the tissues where it is needed. Natural vitamin E is generally labelled d-alpha tocopherol, d-alpha tocopherol acetate, or d-alpha tocopherol succinate but can sometimes appear as mixed tocopherols (mixed tocopherols, contain not only d-alpha tocopherol but natural mixtures of beta, gamma, and delta tocopherols). Natural E comes from plant oils instead of petroleum. Due to its molecular structure, natural vitamin E is much better absorbed in the body. Specific transport proteins in the liver tend to bind better to natural vitamin E, allowing it to be transported to other tissues in the body to be used for important functions, including as an antioxidant. There is little difference between the natural and synthetic forms of most vitamins. But with vitamin E, natural is significantly better. All of the Poulin Grain equine products now contain 100% natural vitamin E. Contact your Poulin Grain Feed Specialist to test your hay quality and build a diet for your horse.